1. Courtney Summers- DA! She's my #1... I even read her book when she went zombie & loved it!! 2. 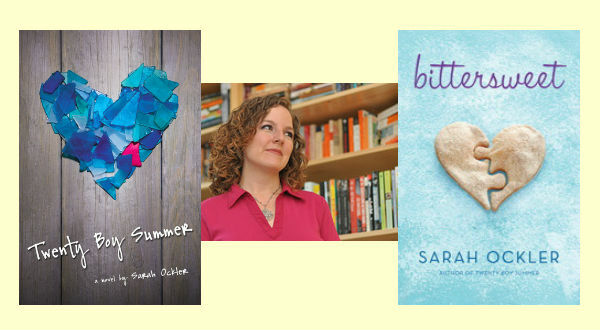 Sarah Ockler- LOVE all her books... totally dependable go-to contemporary author! 3. E. Lockhart- Hello! The Boyfriend List?? Yes everything she writes is genius. 4. John Green- I think he's going to be on everybody's lists. 5. Sarah Dessen- I've loved Sarah Dessen's books from way back. 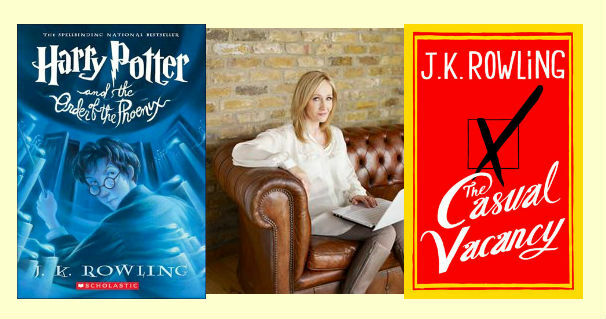 Her books are what made me continue to read YA after I had passed up the "age limit". 6. Sara Shepard- I'm kind of embarrassed to put this on here, but it's true. 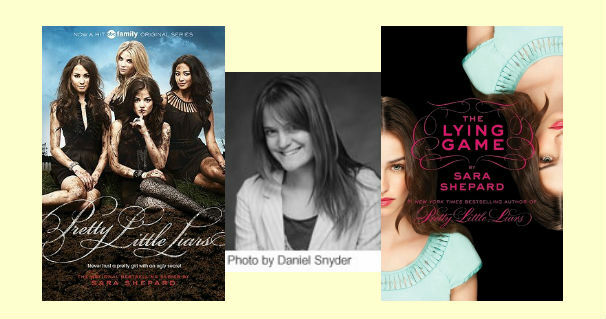 I must read all of Sara Shepard's books, they are addicting! 7. Jennifer Brown- Love her books!! She writes about "issues" but not in a generic blah way, the way I've seen issue books done. 9. 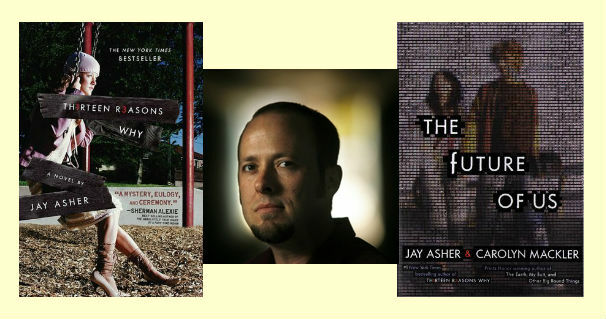 Jay Asher- His books have been always had some creative element to them and I can't wait to see what he comes up with next. 10. Katie McGarry- LOVE HER! One of my new favs! What authors are you guys obsessed with?? Do we have any of the same? Before this week's list I've not heard of Jennifer Brown before but I'm seeing a lot of love. I'm going to have to track down a copy and start reading! I love that you listed a guilty pleasure on here (I've got one too!) I haven't read the PLL books, but I desperately want to. I watched the first seasons of the televisions show, so I am hooked, and I want to see if the books are even better (that's usually the case). The show is actually WAY better than the books surprisingly. Great list! I need to try Courtney Summers! Sarah Ockler is on my list too!!! Love her! Great list! Green is one author I enjoy, but his books aren't an immediate auto buy for me. I still haven't read Rowling. Great authors :) Loved Twenty Boy Summer. I also like Sarah Dessen and Sara Shepherd. 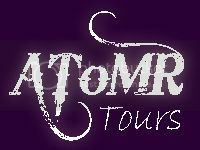 Pls consider listing your blog at YA Blogosphere it's a directory listing for all YA-related blogs. If your interested pls email me on yablogosphere@gmail.com. I think I'm the only person who hasn't read John Green... Eek! 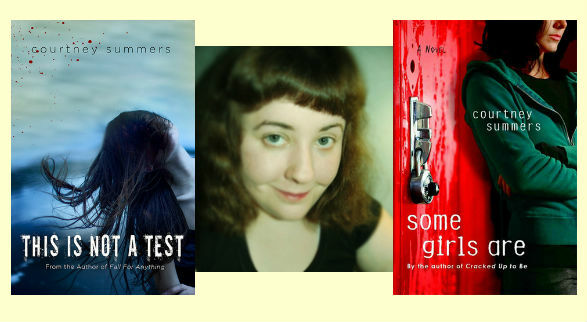 Sarah Ockler and Courtney Summers are two authors I know I have to start reading, and soon. Thanks for the little push in that direction :) Also: Katie McGarry = great pick! I have actually read something by every author on your list and I loved them all. 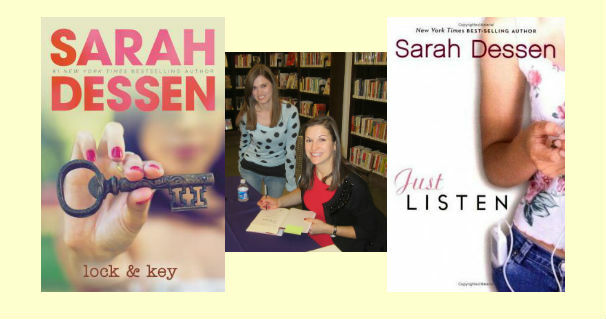 However, Sarah Ockler, Katie McGarry, and Sarah Dessen have to be my favorites. Great list! Great picks. Still got Thirteen Reasons Why on my to read shelf so it is promising to see that author on an auto buy list. Love Sarah Dessen! I haven't read anything by Sarah Ockler yet but I really, really want to. 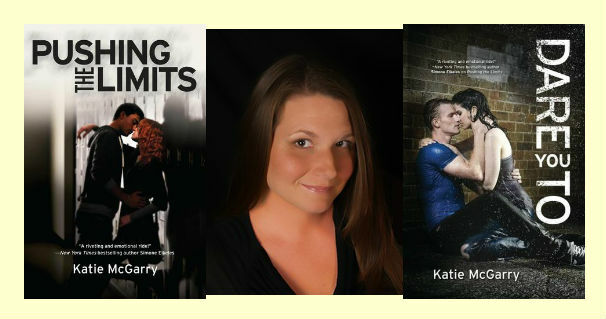 I also can't wait to read Katie McGarry's Dare You To. 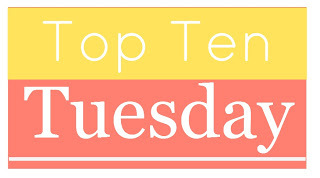 great list, have to say only one on my auto-buy is J.K. Rowling and Sarah Dessen. Only authors I haven't read books by are Jay Asher and Jennifer Brown. I would definitely add Tahereh Mafi, Veronica Roth, Stephenie Meyer, Jennifer Echols, and Sophie Kinsella! 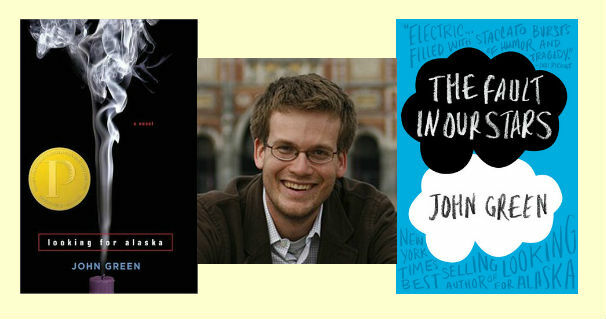 Sarah Dessen is on every blog I have read so far, but you are the first John Green I have seen. 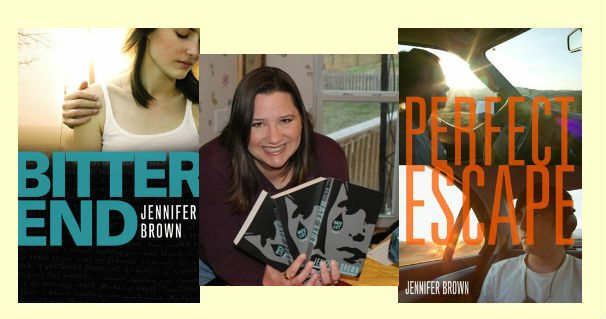 I read Perfect Escape by Jennifer Brown and I loved it! I totally didn't realize that she has another book out lol. I will have to put that on hold at the library :) I like a lot of the authors you mentioned though like Katie McGarry (ahh can't wait for Dare To You! 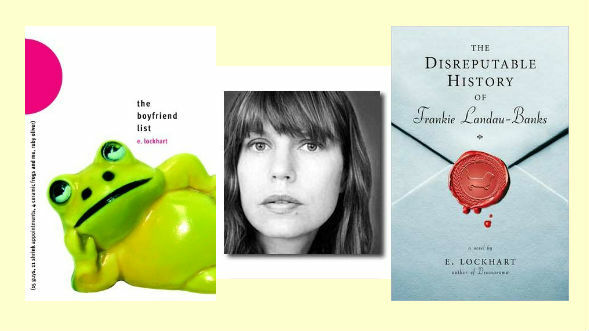 ), John Green, Courtney Summers, Sarah Ockler. Great list! Yes Bitter End was good and Hate List was even better! !